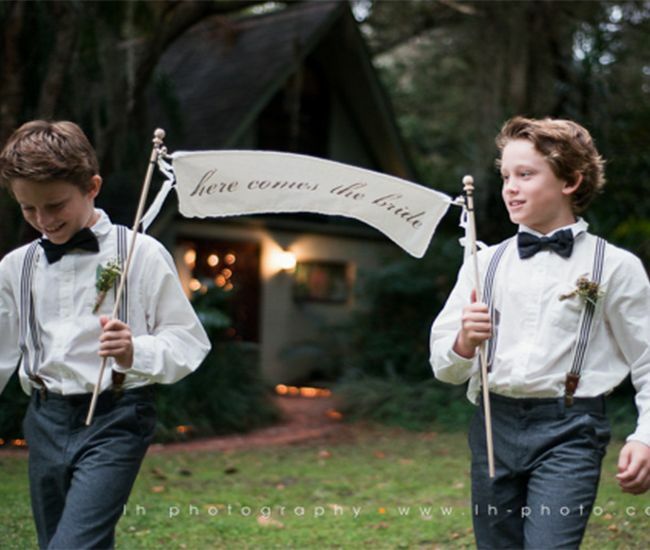 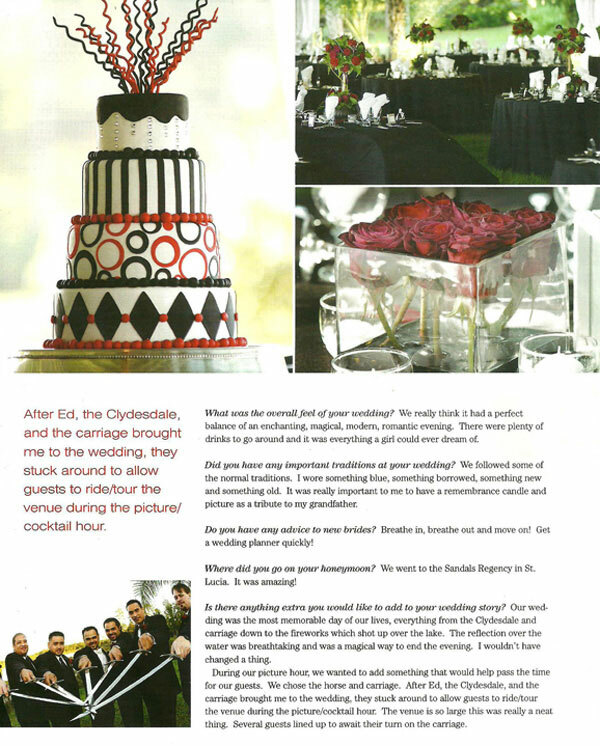 We are truly honored when notable publications choose to publish our central Florida weddings. 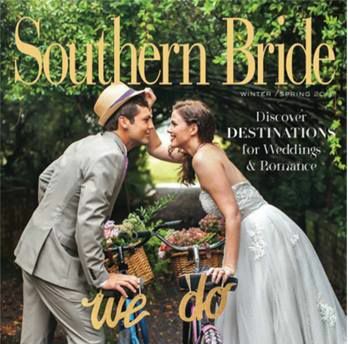 Our luxurious semi-tropical outdoor garden setting is perfect for brides that love nature and a waterfront experience for their perfect day. 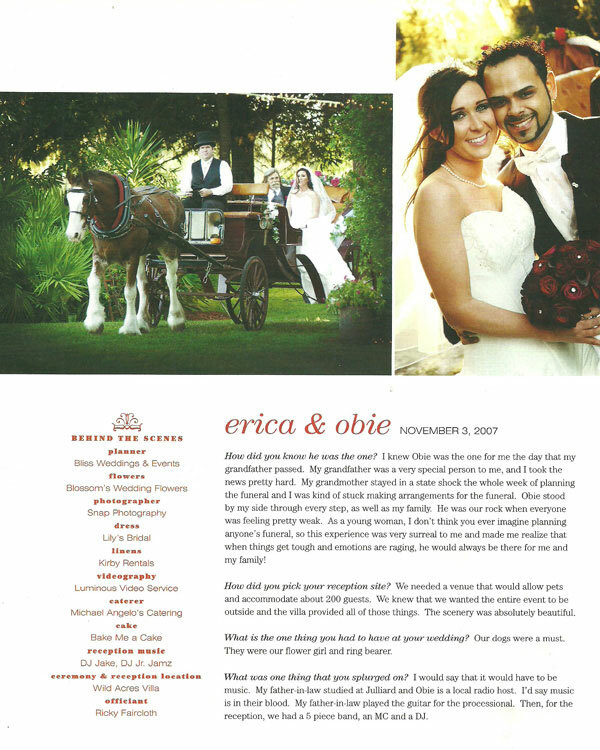 And here Erica and Obie went for elegance complete with horse and carriage and diamond studded bouquet.